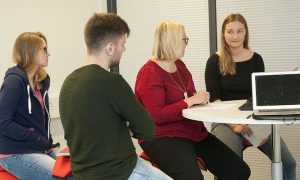 The Degree Programme in International Business on SAMK Rauma Campus has a jubilee year with 20 years of tuition in English. Senior lecturers Daniela Tanhua and Marina Wikman have been involved in the programme from the beginning and they are proud of the results. 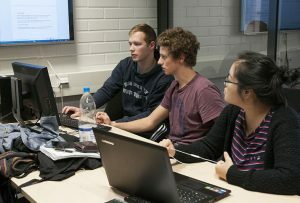 Daniel Tanhua is in charge of the degree programme. According to her they have 296 graduates from the programme by now. Out of these 101 are foreigners from 23 different countries. 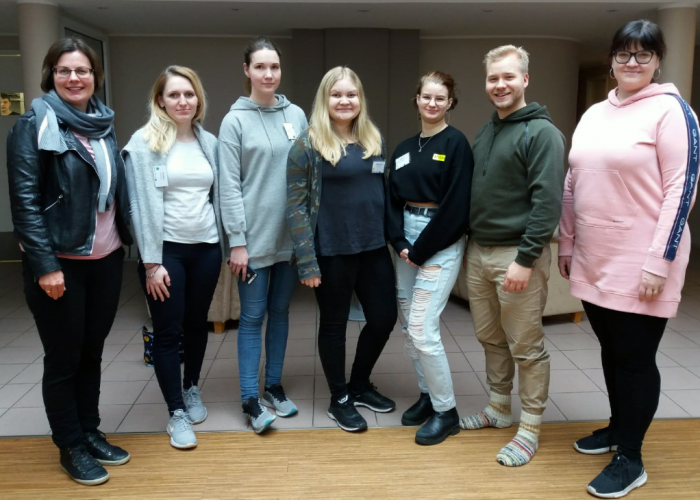 Internationality has become a natural part of our functions in Rauma. – At first, 20 years seemed like a terribly long period, but when I look back and see all the things that have happened, I understand that the time was needed for all this, she explains. As the years have passed, SAMK, degree programmes and staff have gone through a lot of changes. However, the same core group has developed the IB programme all the time and it has preserved its uniqueness. – Teachers were brave and started to teach in English. The work setting has provided a lot of support for the development of language skills. However, the strength of this degree programme is based on the strong substance competence of the teachers, Tanhua says. PBL is a demanding method of education, which requires continuous participation and time management. The Degree Programme in International Business received a certificate on quality in 2001. 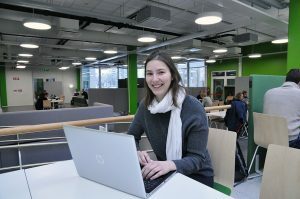 It was one of the first quality certificates given to a degree programme in Finland. It was granted partly because the programme is based on an innovative philosophy called problem based learning (PBL) with a strong emphasis on the activation of students. PBL is a demanding method of education, which requires continuous participation and time management. – The student is in the centre and does the work. The teacher takes a background role, helps the student and acts as one source of information among others. When we asked the employers what a Bachelor of Business Administration should be like, the answer was: ‘A good guy’. How do we train good guys? There are certain skills, which make a person a good guy. He or she needs to be initiative in searching knowledge, be able to handle stress and have good communication and cooperation skills. We can develop these skills by PBL, Tanhua explains. – The graduates understand the meaning of PBL only afterwards. 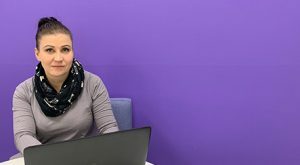 Several people have said that they didn’t like that way of studying, but it has provided them with skills which are useful in their work, Marina Wikman explains. The strength of this degree programme is based on the strong substance competence of the teachers. Internationality and understanding people with different cultural backgrounds are an essential part of education. 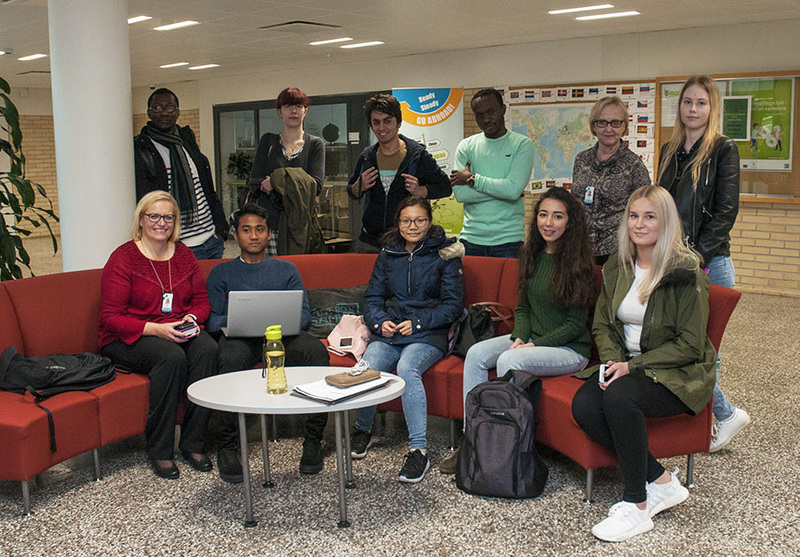 Students experience cultural differences in the classes and joint projects every day. They don’t need to look for that experience from the books or videos. The teachers are very optimistic about the future of the degree programme. According to them the IB programme has a strong position and the special skills it provides support the enterprises in the area. It is important that about half of the students will foreign even in the future. It is necessary for the international nature of the programme. According to Wikman digitalisation will have a stronger role in the future. In addition, there will be a great number of international projects even in the future. We are aware of the needs of the employment market and we aim at educating people who have even better skills in the future.